After much deliberation and discussion we decided on the plot in Montemboeuf. For ages we thought we would go with Tournon, it was an amazing plot with incredible views and from the neigbours we met, a very nice community. It was a tough choice, but the proximity to ‘beer and baguette’ and good transport links finally won through. The site was also very big, 7000 sqm, so there was a lot of scope for doing something really special, while still allowing room to create our own jardin potager! Our plot was in fact two plots facing each other, one with a north facing slope and one with a south. We decided that by buying both, we would have control over what was on the opposite side. Since both plots came with certificat d’urbanisme there was also a chance that we could build something there in the future. We also liked the feel of Montemboeuf. There are plenty of facilities in the village – the ones you find in most French villages! A couple of boulangeries, tabac, Spar, post office, Crédit Agricole and a primary school. The plot itself is only a 3 minute walk from the village, but is still very quiet. Montemboeuf is very well located to some fantastic outdoor recreation facilities, great for people who like the idea of cycling for 30 miles or so through beautiful countryside, only to come back to a glass of wine, fresh bread, cheese and olives on the terrace watching the sun go down….. The Charente is the second sunniest part of France and gets 2000 hours of sunshine compared to 1200 in London! Their winters are short and not too cold and it is often t-shirt weather in February. This along with 35 degrees plus in the Summer, you can see why we would want to have a home there! Categories: Montemboeuf Plot, Plot, Plot Search | Tags: beer & baguette, France plot search, Montemboeuf, Tournon d'Agenais | Permalink. As the plane took off I don’t think either of us could quite believe that we were on our way to France to look at plots. All through the flight we discussed what we would be doing over the next week, what we would see and who we would meet. This was now a very different search to what our original plan was – i.e. buy a wreck and do it up – just like everyone else. However after visiting The France Show and seeing how much land was available and that often it came with basic planning, our dream changed. Why not – especially when one of you is an architect! 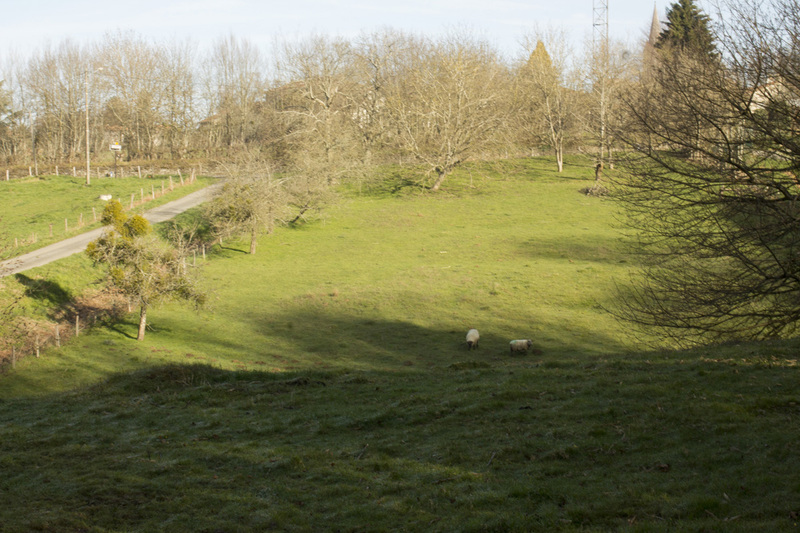 We had about 10 plots lined up to look at with various well known Estate Agents or immobilier in a very wide search area, including the Lot, Dordogne and Charente. We saw a lot of plots that were very unsuitable, they were either north facing, or near a busy road, or flat areas of farmland. We realised quite quickly that although there is a lot of land for sale, much of it is terrible. A few gems did stand out for us though, one near Tournon d’Angenais, one near Duras and one near Montemboeuf. There are many Estate Agents out there who can help you with your search, we only looked on the internet and a very few estate agent’s windows while we were out there viewing. However, as we were looking for land our experience may be different to those of you looking for a house. Anyway, what helped us enormously was having one who spoke English and French, especially when we got further along with our purchase (more on that later). A good one should know about planning laws including your certificate de urbanism or CU and be able to guide you through the legal process. Our experiences with Leggett and Beaux Villages were fantastic, but you will find your own to suit you and your needs. One thing I will add is that it is very difficult to tell what land is like from the photos – far more so than a house. So it is vital that you visit your plot. Also be careful to read what it says and the exact wording carefully. For example ‘5 minutes from all amenities’ – does that mean drive or walk?! We were quite specific about that and the learned the hard way and wasted time by seeing plots that were not with in walking distance for our ‘beer and baguette (as one Estate Agent said to us)’. Pictures can be deceiving and will always show the best view (obvious, but true). All the immoblier we contacted were very helpful, we sent an email with our needs and a rough idea of our future plans and they emailed back with suitable plots. 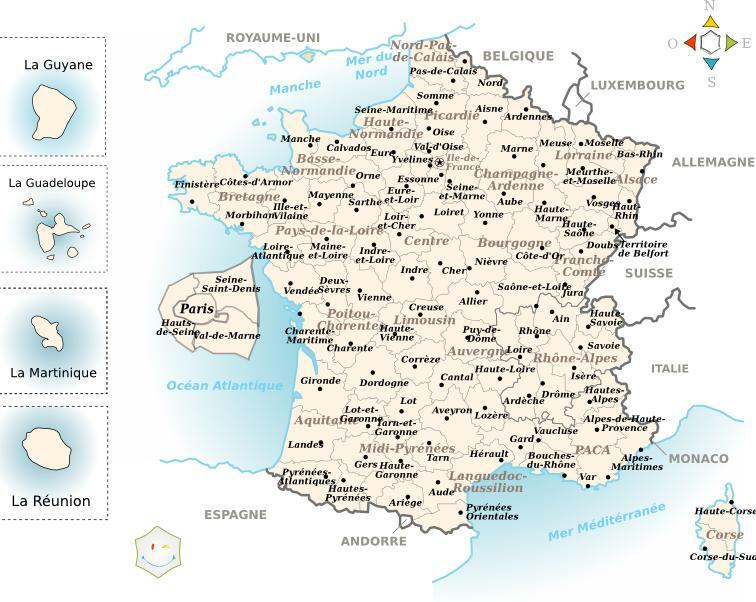 There is a lot of land available in France, so the more specific you can be the better. A big bit of advice (unless this is what you are looking for), if the land is very, very cheap – check to see if it is on a lotissement. I will say no more about them here, but they were not what we were looking for – it wasn’t what our dream was about. Categories: Plot Search | Tags: Duras, French Estate Agents, immoblier, Plot Search, Tournon d'Agenais | Permalink.